HuelHuel cofounders James Collier (left) Julian Hearn (right) and CEO James McMaster (middle). Huel, a startup which ships out powdered food, has raised £20 million ($US26 million) in funding. At three years old, Huel’s revenue growth seems to have been exponential, with turnover set to more than triple on last year’s revenue. Huel’s product comprises dry, oat-coloured powder that the startup claims provides all the nutrition people need, and it’s made and consumed a little like a smoothie. Buzzy powdered food startup Huel has raised £20 million ($US26 million) in funding from growth equity investor Highland Europe. The money is Huel’s first external investment since it launched in 2015. Huel sells “nutritionally complete” powder which customers mix with water, and which can replace meals. It also makes energy bars and granola. 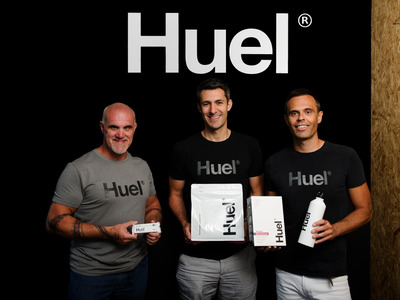 CEO James McMaster told Business Insider that people at Huel had been debating for a while whether or not to fundraise, after brand awareness grew and more and more people started approaching.”It felt like it was the right time to have a partner,” he said. 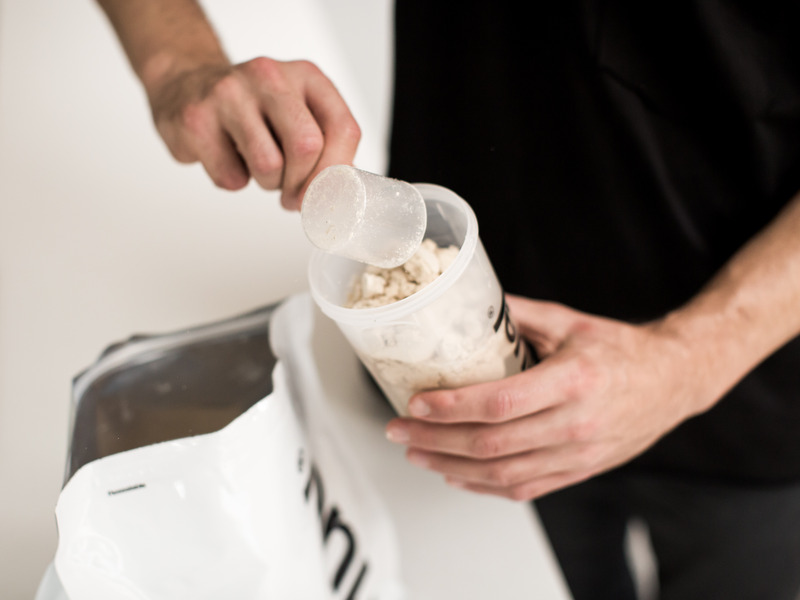 HuelMixing a bottle of Huel. Huel was founded in the UK in 2012, and has started launching in new countries in a big way this year. “We actually launched in the US last year and that’s going incredibly well for us,” McMaster said. “Europe growth has been big, but obviously when you’re a business without much access to funds and cash it’s much harder to take big risks on things. With some funding and some extra experience elsewhere allows us to go even faster,” he said. At three years old, Huel’s growth seems pretty exponential. McMaster said that after its first year Huel’s yearly turnover went from £1 million, to £5 million, to £14 million. He says Huel’s fourth year will see over £40 million in turnover. You can read here how one Business Insider fared when he tried replacing all his meals with Huel.